The price in Denmark, Finland, and Sweden is equivalent to around €50,000. The base price of the Plus has also been increased from $37,500 to $39,500, but it now comes with the semi-autonomous Autopilot electronic driving aid, which was a $3,000 option. For reference, buying a Standard Plus Model 3 with Autopilot used to cost a total of $54,300. Tesla says the changes were motivated by making online ordering more simple as well as responding to market demands. We can expect to see some European delivery timing information emerging in the coming weeks. Tesla is restructuring how it sells the Model 3 since the Standard Plus trim option has been selling on average six times more than the base model vehicle. 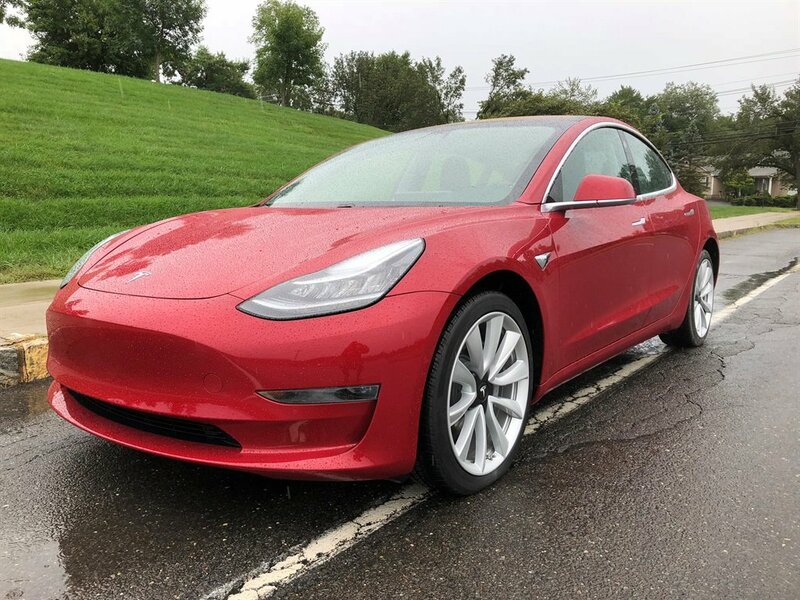 The leasing option is available for all Model 3 variants with annual mileage caps of 10,000 to 15,000 miles. As such, they've made a decision to simplify production, minimize complexity and streamline operations by making the Model 3 Standard a software-limited version of the Standard Plus. From today Tesla's famous Autopilot software will become a standard feature instead of an optional extra. The Standard will have a range limited by 10%, and several features from the Standard Plus will be removed via software including Tesla's onboard music streaming service, navigation with live traffic visualization, and heated seats. According to the automaker's blog post, it will collect all these leased cars at the end of their terms for future use in Tesla's ride-hailing network. From 11 April, the Model 3 leasing program launched in the United States, too, allowing customers to lease a Model 3 through monthly payments in addition to an initial down payment.